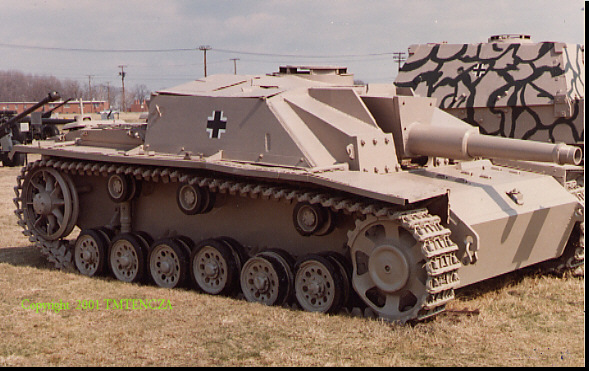 This was an early version of the 10.5cm howitzer with a muzzle brake (missing on this tank). Used for close support of infantry. 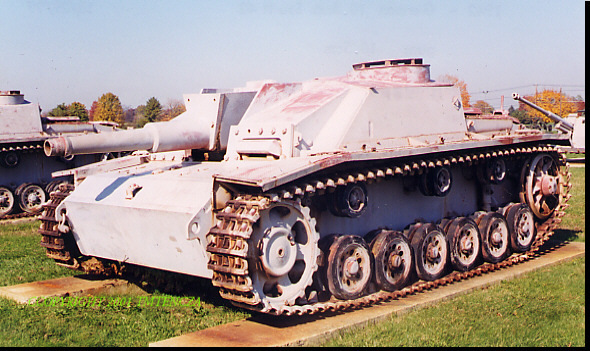 Gun is mounted in armored superstructure on PzKw III chassis. Over 1200 produced. 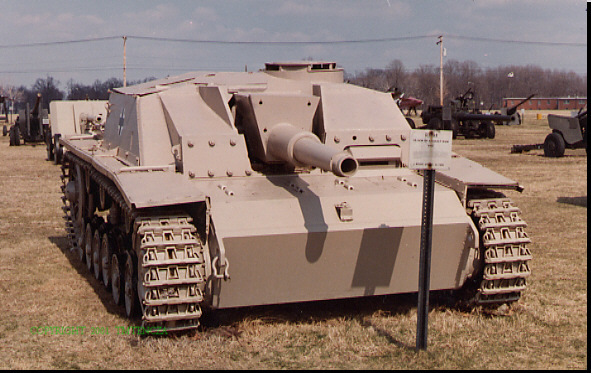 The 10.5cm howitzer provided heavier destructive fire power This version with a muzzle brake could fire a supercharge.